Last home available in phase 3 of VILLAGE GREEN! 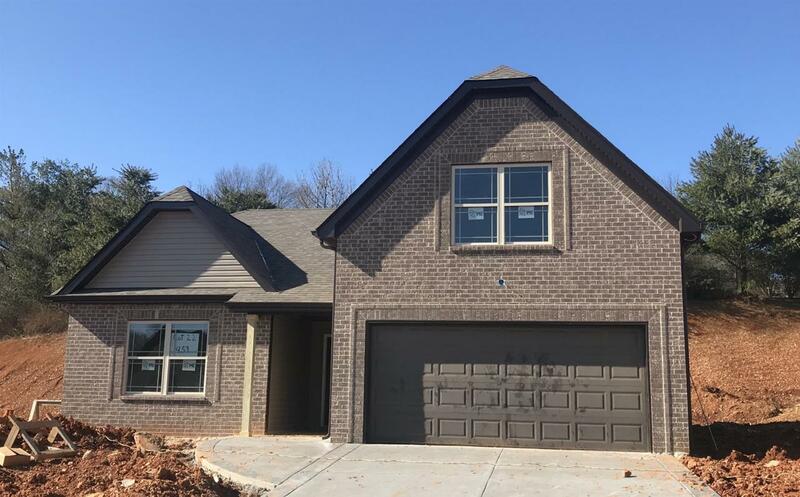 Open Floorplan Features granite countertops, custom shelving in closets, Covered patio, 1 year builder warranty. Come check it out before its gone!